Do Not Use This Guide! THIS GUIDE IS NO LONGER ACCURATE! I am keeping this post up for historical information and to help people who want to continue to use this guide. Once you have a secure Linux server prepared, you can set up a Zen Node. 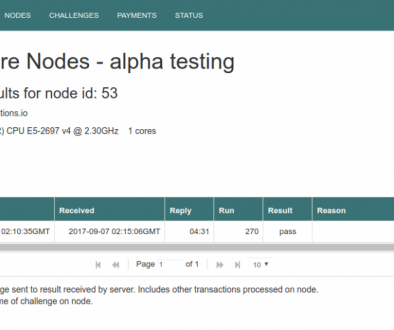 See Build a ZenCash Secure Node – Part 1 – Prepare the VPS if you still need to prepare your server. This part covers building the Zen node and getting an SSL certificate, as well as some other tasks to make the node and certificate usable. These steps will be necessary in order to run a Zen Secure Node. 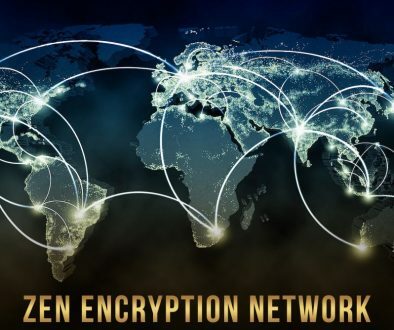 Part 3 (still to be published) will finish this series and will be published after the Zen developers update the software for Secure Node functionality. Continuing to follow the directions, build, get the proving key, then run the zend software. The compiling of the software will take a while. While it is doing this you can start getting the SSL certificate below. After that is complete, run the zen application. It should look like this. See the blocks? That needs to count up to over 110,000. You can use up arrow to repeat the command and keep checking on it if you want, or go on and do something else while it is updating. Let’s make this a little more user friendly and automatic. We are going to copy the two main files we need to the user application directory, and make the zend application start when the server boots. Let’s go back to our user level crontab and make the zend application start on boot. There are fancier ways to do this, but this will be good enough for now. If you really want to test this, you can reboot your server and see if the application starts on reboot. For right now, let’s do a partial test. Navigate to your base directory, check on the server, stop it, start it, then check on it. Do this slowly, not superfast, so the server has a little bit of time to stop and start back up again. What we have done so far is create a working Zen node that maintains the full set of transactions, and the index. It is also set up to accept RPC commands. It is not yet a Zen Secure Node. We need a few more things for that. By the way, if you are concerned the blockchain is filling up your system storage, an easy way to check on disk usage is df -h. It shows you how much used and free space your entire system has. If the storage gets too full, you should probably upgrade your VPS to one that has more storage space. For an SSL certificate, you need your own domain. I will use one of mine from Namecheap in the example but there are many other ways to do this. Login to Namecheap, buy a domain, and go to your dashboard. It should work right away. I find changes take some time to propagate, but new records update over the internet quickly. Open a second ssh session to your VPS so you can do things in parallel with the compiling and downloading we are doing, and let’s get the certificate going. We are going to use Letsencrypt free SSL certificate. It is also possible to buy a certificate and install it, but that’s kind of expensive, and not really necessary. If your zen software is still compiling, login using a second terminal session. Just remember what you are doing in each session. Now let’s set up the system so the keys get renewed when they need to be. You now have a certificate ready to go, and the system will renew the cert with letsencrypt as necessary. That’s it for part 2! For more information on ZenCash, go the ZenCash website, read the ZenCash blog, and join the ZenCash slack. Hey, thanks for that update! nothing – that is expected behavior. Until it fully syncs to the blockchain it will receive zero blocks. I have the same message, even though the number of blocks returned by getinfo seems to be equal to the blockchain height (for at least 12 hours now). You have to substitute “znode.blockoperations.io” for you own domain name which you connected with the A-record. Just a thought – would it be better to place sym-links to “zend” and “zen-cli” in the bin directory – that way their is no danger of forgetting to update the copied binaries whenever a node update is done? I also use it to rename the binaries (example link zclashd to zcashd for ZCL and zdashd to zcashd for Hush). you can do that – I prefer to copy them thought. That way when I am compiling new versions it does not put them into action right away. Thank you so much! Please post Part 3! no updates from the team? hearing a lot of fud concerning the secure nodes, that they aren’t gonna happen. i’m ignoring it for now. i know they had some dev issues and stuff. be cool to get this thing going soon. thanks for all your work! Okay, so I’m a bit confused, I was more or less inquiring about the 3rd part of this tutorial. It said that you’re waiting on the ‘fine details,’ so that’s what I was wondering about. The next part is building the Secure Node System. Here is the forum post where we are discussing it. How do we know what to put in the rpcuser and and rpcpassword fields? yes, this tutorial does not have you set up a web server using the ssl cert. It just gets you the SSL cert. But somebody can explain to me how to generate t_address on secure node ??? And how I can check is my secure not working or not ??? To update from the old to the new link, the only i have to do is to delete the”zen” folder and redo all the second part? yes, that would be a good way. Don’t run out of space on your hard drive! Allways 0.00 in balance gâter one month, is it normal ? 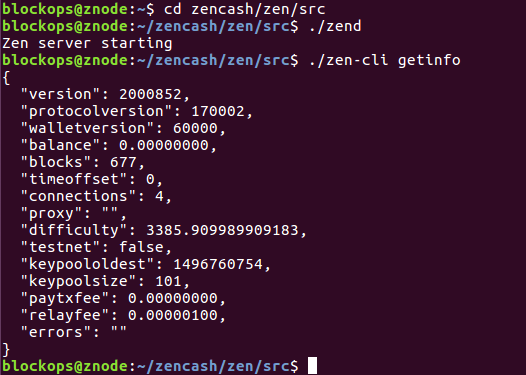 Do we need to keep the 42 zencash in the node? I’m interested in this question as well. There’s no remote activation for the Secure Node? Just a question, whats the estimated monthly income, and ROI time when running a Zen node? it will be 3.5% or something like that split up between all the secure nodes per block. So depends on how many blocks are solved and how many secure nodes there are. Hello, First of all, thank you for all the help. When the part 3 will be complete? After the secure node tracking and payment system is running. It is in testing now by the Zen team. Hello! How can i update from an older to to Zen 2.0.9-4 version? We have some good developers at ZenCash working on the TLS integration and the Secure Node tracking and payment system. Hopefully this week I can try making nodes work on a hardware device using KVM and get 4 nodes running on it at the same time. Thanks for this awesome guide, I’m a little stuck after I do the “./zcutil/build.sh -j$(nproc)” command. It builds it but there are few error. Any idea what Im doing wrong, everything was working up to this point. Never mind, restarted and it came right! I was having trouble building using the master branch at github, as referenced in this guide. However, thanks to a dev comment on a pull request, I was able to build from the development branch with no issues at all. Just clone the development branch instead of the master branch, and the rest is gravy. Just a heads up for those having difficulty with the current guide. Rolf, thank you very much for this guide, by the way! Hi i got this error! Could somebody help me please ? I got the following error text while trying to do this step:sudo .acme.sh/acme.sh –issue –standalone -d znode.blockoperations.io. It seems that (my domain) is an IDN( Internationalized Domain Names), please install ‘idn’ command first. see here https://github.com/Neilpang/acme.sh 4. or 5. If you do not specify the –home option, the certificate will go in your root the first time. Of course adapt it with your own user. Hi, so I already made this mistake, can I just move it? 1. 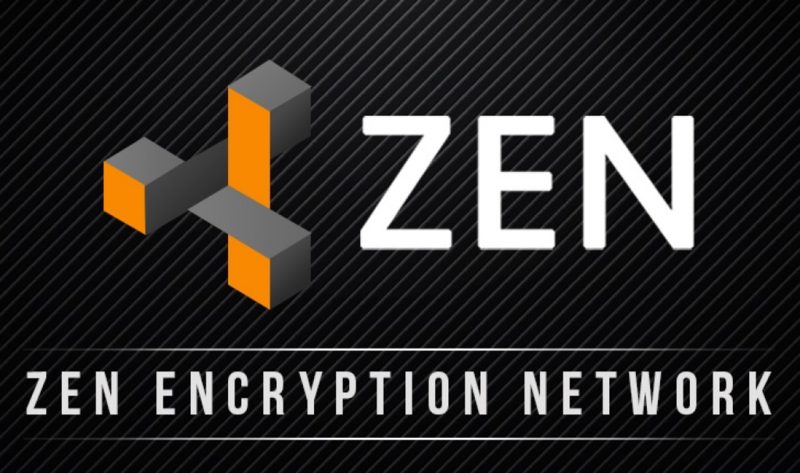 Is zencash secure nodes stil in alpha phase? 2. This is a guide for setting up one secure node, if one wanted to have more secure nodes, do you have to have a vps for every node, or can you have lets say 2 or more nodes on one vps? 3. It says that the requirements are 4 GB ram and more, solid cpu, windows 7 or better. But if you have more secure nodes say 5, 10, 20 or even a 100 do you have to have better system and hardware configuration that this? I try to get a SSL Certificate for an new Domain from namecheap. My example Domain is “szone.de” and a “A Record ” securenode. [Thu Nov 2 19:08:06 UTC 2017] Standalone mode. [Thu Nov 2 19:08:08 UTC 2017] The new-authz request is ok.
[Thu Nov 2 19:08:11 UTC 2017] Please add ‘–debug’ or ‘–log’ to check more details. I am having the same problem. Any idea? Do I need to register a domain for this? Or what kind of address can I use? wondering if I I change both aaddnode=zpool.blockoperations.com and addnode=zennodes.network . Do I just use my domain name here in both. Hi Rolf and thank you for your work! what to add in the following lines below ? should I buy the domain you are talking about in cheapname first before to do this step? I thank you again for your awesome work. Ok I found out what was the problem. I skipped the memory swap in part 1 course of a tipping error. The compiling error was connected to little space on the vps. 30 years experience in unix/linux and for parts I could not follow what you were doing. Not often you see documentation this bad.